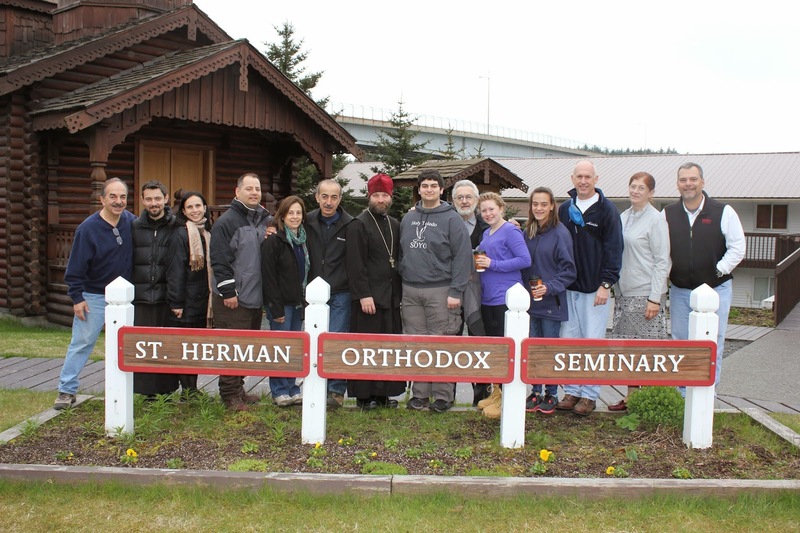 From June 3 to June 12 of 2012, the Central Indiana Orthodox Mission Council conducted a mission trip to Kodiak, Alaska. 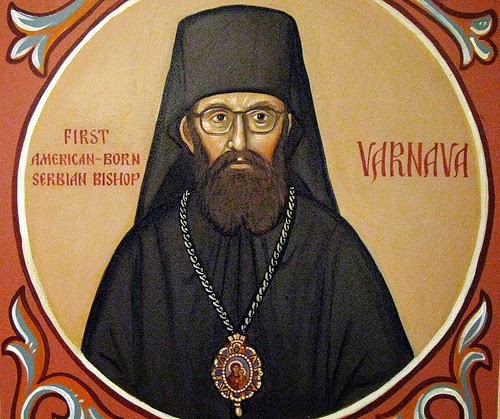 A team of 13 missionaries was formed to represent the 19 parishes of the Central Indiana Orthodox community and help our brethren in the cradle of Orthodoxy in America. Our destination of Kodiak was chosen because of the relationships we built there on past mission trips, and the need for a lot of work there after a particularly harsh winter. The Council worked with Fr. John Dunlop at St. Herman’s Seminary and Fr. Innocent Dresdow at Holy Resurrection Cathedral to develop an agenda and goals for the trip. The team would be doing a number of projects at both the Seminary and the Cathedral. The weather forecast in Kodiak for the time we were there looked grim, but we were blessed with great weather the entire first week. After arrival on Sunday evening June 3, we settled into our dorms and got a good nights rest. Monday was spent surveying the work needed, assigning tasks, and purchasing any supplies that were needed. By that afternoon, part of the team was already tearing down a handicap ramp at the Cathedral that needed rebuilding. Rebuilding that ramp, as well as replacing an exterior door on the Cathedral, took up the better part of the next 3 days. During this time, separate groups did extensive cleaning within the Cathedral and painted exterior signs at the Seminary. Once the ramp work was near completion on Thursday, some of the guys turned their attention to two exterior wooden stairways at the Seminary that needed rebuilding due to extensive rot. It took about three days to rebuild those stairs. As the stairs were being rebuilt, part of the team began staining the exterior of the chapel on the Seminary grounds. This is a beautiful log chapel where we held morning prayers every day, but the exterior needed work due to harsh winters fading the existing stain on the logs. We finished the entire chapel, except for half of the roof did not get completed due to rain the last two days of the trip. This was a good team effort, as the ladies and youth on the team did most of the exterior while the guys helped out on the roof. The trip was not just all work and no pleasure; even though the clergy told us several times they had never had a mission team work as hard as we did. We had numerous opportunities to experience the culture of Kodiak, including its wonderful scenery, captivating history, and interesting cuisine. Throughout our stay, we were able to rotate groups out for activities while the rest of the team continued working. Activities included fishing, touring a museum, and visiting the Coast Guard base in Kodiak. We enjoyed local cuisine such as fresh salmon, seal, and spruce tip jelly. Many team members made daily treks to the Harborside Café, a great coffee shop within walking distance of the Cathedral where you could rub elbows with the local fishermen. A special thank you goes out to the seminarians and team members who did most of the work planning and preparing the daily meals for the team, which is one of the most important responsibilities on any mission trip. 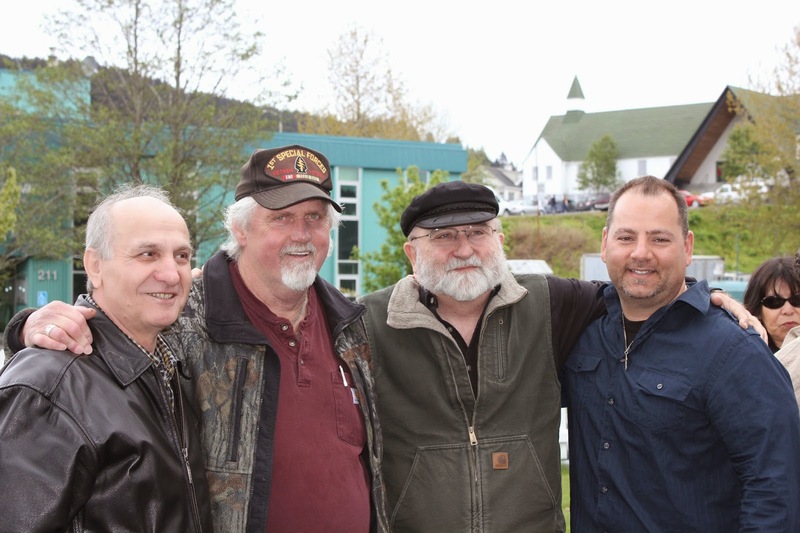 The spiritual enrichment the team experienced in Kodiak put it over the top as a mission trip destination. To celebrate Liturgy in the same church that holds St. Herman’s relics and to receive communion from the same chalice St. Herman used is an amazing experience. Fr. Innocent led the team on a pilgrimage to Spruce Island where St. Herman lived for the last 40 years of his life. The scenery and reverent atmosphere of the island made it a highlight of the trip. Back at the Seminary, several team members were fortunate to attend an impromptu late night seminar in the archive where they got to see and touch actual documents written by St. Innocent. The archivist at the Seminary did a wonderful job explaining the extraordinary work St. Innocent did translating languages of the native Alaskans and the significance of the documents we were viewing. It was truly a fulfilling experience. 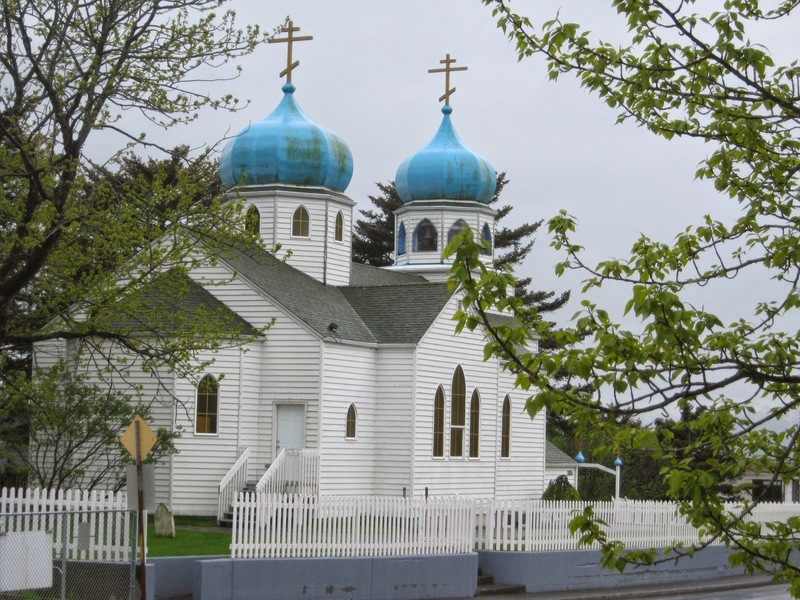 As if the scenery and spirituality of Kodiak was not enough to make it an amazing destination, the foremost aspect of the trip that made it stand out was the friendships we made with the wonderful Orthodox community in Kodiak. The people there were so generous, friendly, thankful, and hospitable towards us that it truly made everything even more memorable. We often say that mission work is not just about what we do for the people we visit, but also what the trip and the people we visit do for us. This trip was a perfect example of that philosophy and we will never forget all the wonderful people we met on the trip. In summary, the trip to Kodiak was extremely successful. God blessed us with great weather, great friends, and great memories. We told Fr. John and Fr. Innocent to start keeping a list of projects for us, because God willing we plan on being back sometime soon. 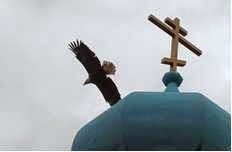 The trip was a wonderful experience and one we wish every Orthodox parishioner in Central Indiana could experience for themselves.